Use this fun assortment for your favorite candy recipe. 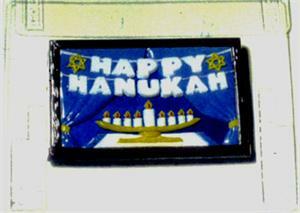 See the drop bar for other Hanukkah molds. Were $2.25 each. Please Note: At closeout price, candy molds must be part of an order totaling a minimum of $20.